Real Madrid are said to be eyeing up PSG and Brazil defender Marquinhos, a player who could be brought in as a replacement for current starter Raphael Varane. As per Don Balon, Marquinhos has caught the eye of Los Blancos, with it also being noted that the South American star’s value currently sits at around €50M. Don Balon’s report also notes that Marquinhos could very well be a replacement for Frenchman Varane, who’s future with the club is far from certain. Man United and Bayern Munich are both keen on signing the French international according to the report, with it being stated that the defender could fetch around €70M should he depart the Spanish giants. 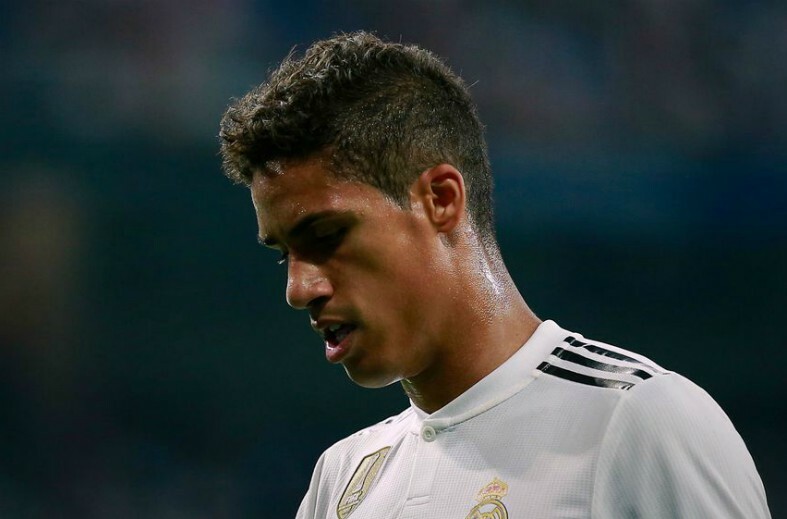 Varane has been one of the best defenders in the world in recent years, thus it would seem like a very bad move for Los Blancos to let the former Lyon man leave. Marquinhos has been one of the best centres backs in Ligue 1 for quite a while now, and his signing would surely be a welcome one at the Santiago Bernabeu. 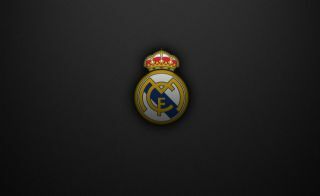 Selling Varane to a Champions League rival like Bayern or United wouldn’t be the smartest move from Real Madrid’s point of view, however if they were to bring in Marquinhos as a replacement, it’d make the Frenchman’s departure somewhat bittersweet.